Research on commuter behavior highlights the importance of networks and information is pushing smart mobility. 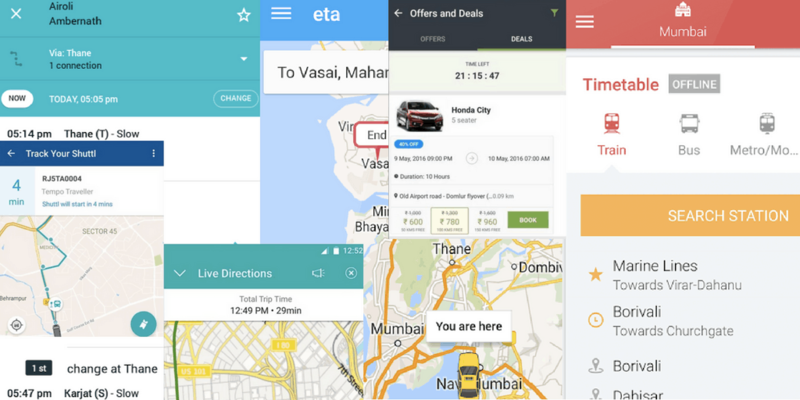 Whether you drive, ride or walk, these SIX smartphone apps will help you get to the office or anywhere on time. Ridlr is a public transport ticketing and commuting app for your daily intra-city travel needs. 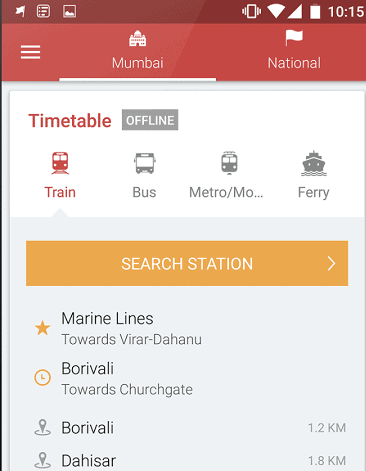 It allows you to book your NMMT bus tickets as well as recharging your Mumbai metro smart card using the Ridlr app. 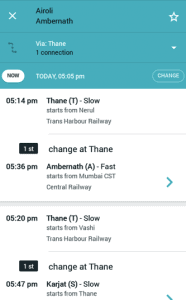 You can also get timetable for Metro, Local Trains, Monorail, BEST and NMMT buses in Mumbai. 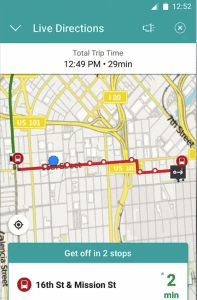 This app keeps you informed about multiple modes of transport, with route display on the map. Plan your commute with traffic updates and alerts about delays, cancellations, mega blocks, etc. directly on your smart phone. Top Features: Get live updates of any incidents, delays or cancellations. Receive Mega block information so that you can plan your commute accordingly, best parking information. Public transportation is always unpredictable and this is where Moovit comes into the play. It is a local transit app which provides precise information of any public transit app, Moovit adds a new city every 24 hours. 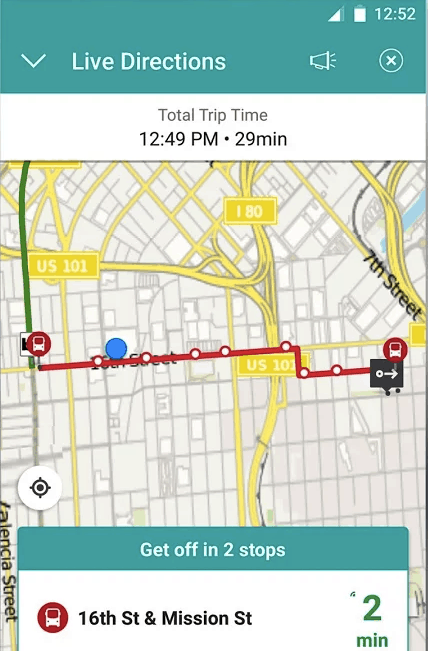 Combining all your transit options together in a single app, Moovit gives you total control over your travels. It constantly updates as transit operators change schedules or alter service, so you don’t end up at a station that is closed, or waiting for a bus that isn’t coming. 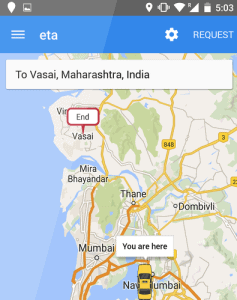 Live Directions with Get Off Notifications guide you step-by-step in real time as you travel. You can focus on anything you want while riding because Moovit will alert you when it’s time to get off. Top Features: Bike Share, Real Time Arrival information (where available), Global Coverage in over 1000 cities means. 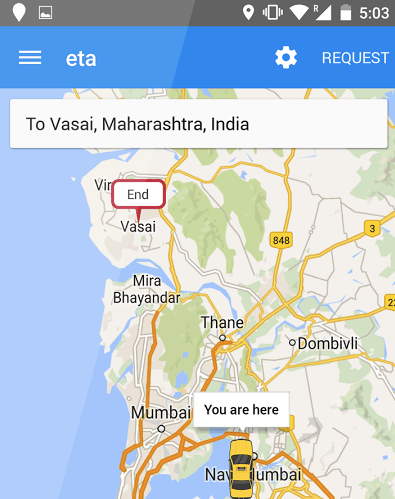 ETA allows you to share your travel route with friends and family. All that you need to do is to just select the route of your bus/train/car/auto/bike/walk and share it for it to be visible in real time. One of the best things about ETA is that you can get driving times to multiple locations with a glance. As traffic conditions change, those driving estimates change as well. Top Features: No Sign-Up required, Shared route expires once the journey ends. 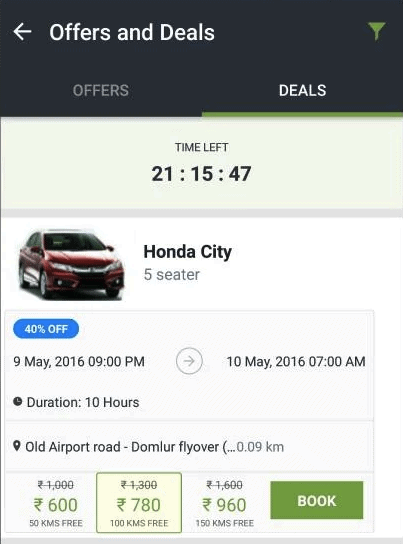 Shuttl is an app based, on-demand shuttle service that lets you travel to your destination and back. Shuttl app is power packed with features like Universal Search which allows you to explore routes between any two locations. With Maps you can browse your Shuttl route on map and see where your pickup point is and discover the exact route that your bus will take. 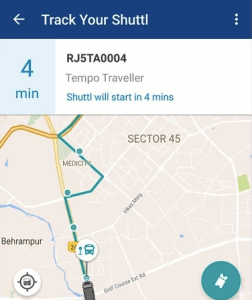 Through this app you can track your Shuttl in real time and plan your travel. Also, if you have problem in reaching your pickup point then the app will help you to navigate to your pickup point. Top Features: Live ETA, One Click Booking. Chandigarh. Through this app you can pick up a vehicle from a conveniently located parking station or through a doorstep delivery to a location of choice. A refundable deposit of Rs.5000 is charged per trip, but if you’ve done multiple bookings then you can forego the deposit entirely! Top Features: Zoom Commute, Invite and Earn. 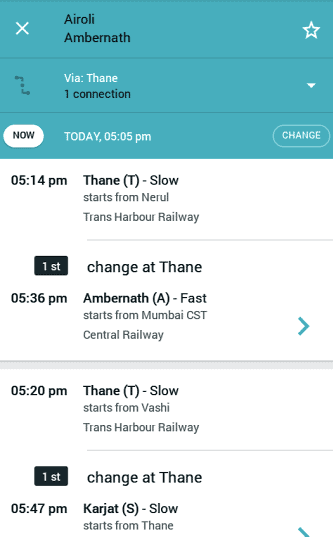 Through this app you can get bus, metro and local train timetable in Mumbai, Delhi, Chennai, Kolkatta Bengaluru, Hyderabad and more. This travel app is especially meant for visitors to get local solutions in Mumbai, Delhi and Pune. Designed to give complete A to B solution i.e. a single application will cover the time, distance and mode of travel, displaying the most efficient and effective solutions to reach a destination which will certainly save the time and effort of daily commuters. Top Features: Trip planner, Offline Timetable, Real time service alerts.